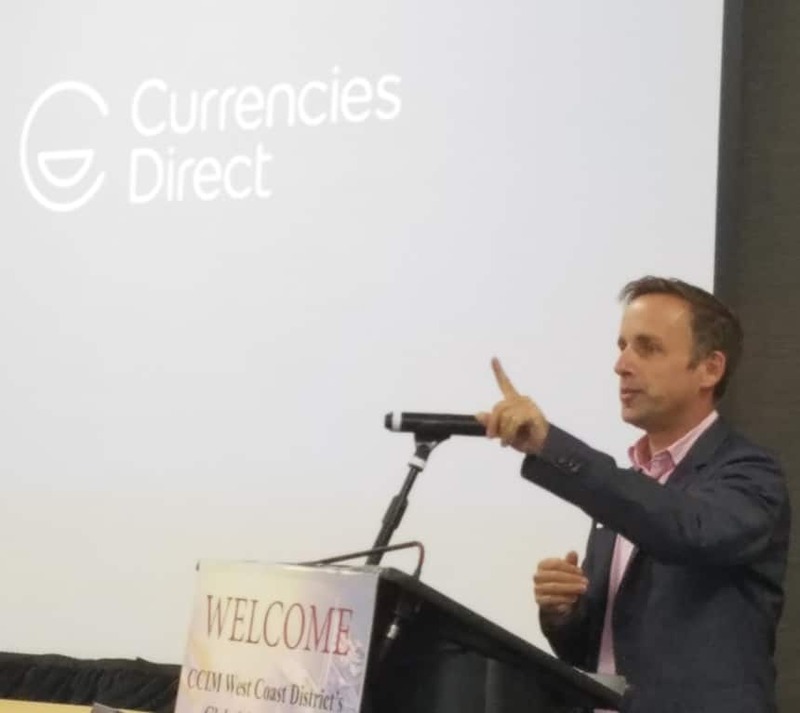 An all-star lineup of attorneys, currency experts, CPAs, global lenders, economic development leaders and certified international instructors gathered on July 10th in this city just north of Tampa to educate more than 100 attendees on the foreign opportunities that are potentially available to them. 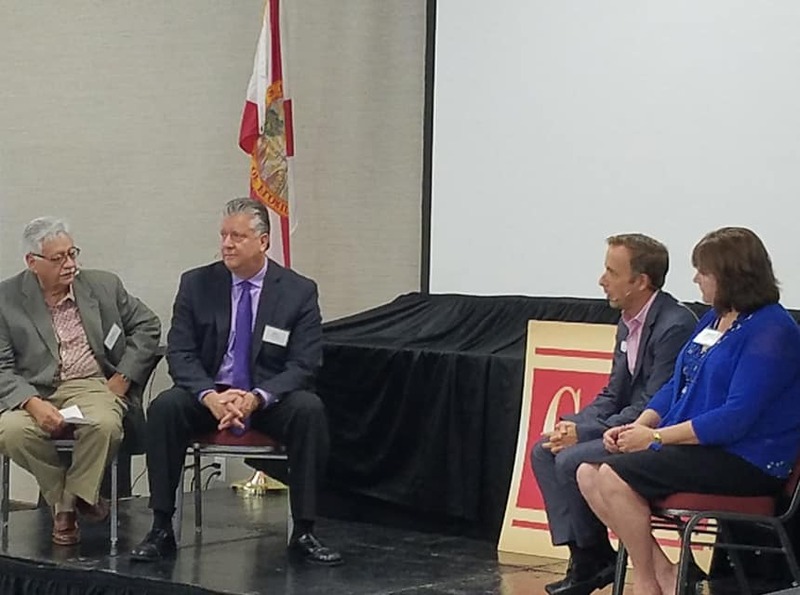 “I couldn’t be prouder of the symposium committee who spent months planning for this event for CCIMs and our guests from all over the state,” said Karl “Dee” Maret CCIM, who leads the Florida CCIM Chapter as the 2018 West Coast District President. The Hilton Garden Inn, just off the Suncoast Parkway in fast-growing Pasco County, was ideally situated to host. 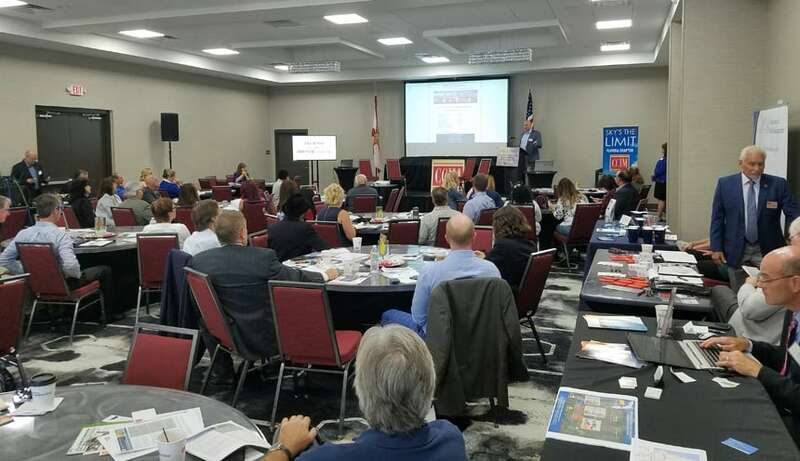 Attendees came south from Gainesville, north from Cape Coral, Fort Myers, Miami and east from Brevard and Lake counties and Orlando. 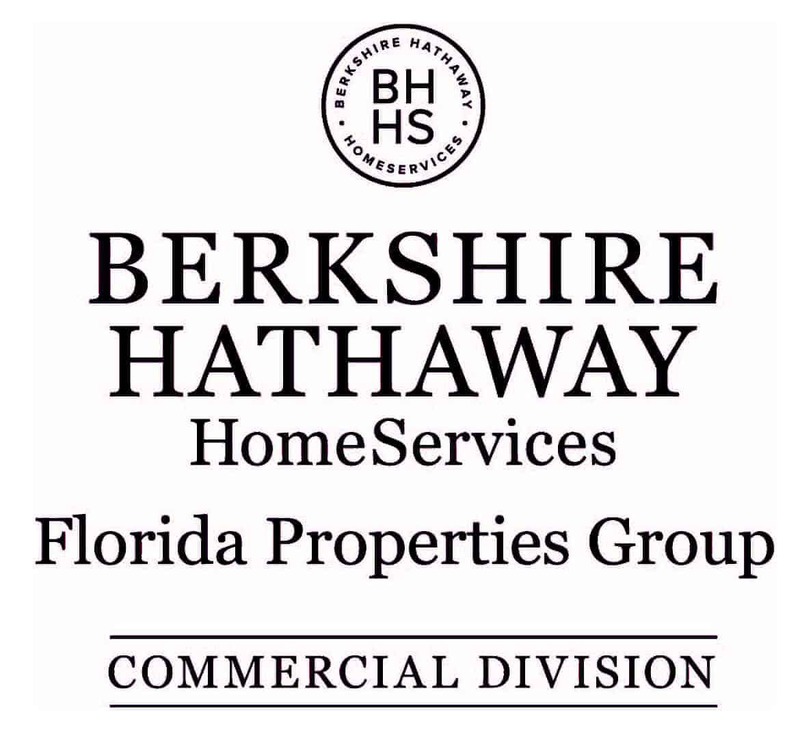 The gathering was truly a statewide attraction and complemented by the Florida CCIM Chapter supporting the event with Designation Promotion dollars. Florida Chapter President Adam Palmer CCIM, VP Administration Terry Torres CCIM, and President-Elect Tina Marie Eloian CCIM all participated. Eloian and Gro Miller, who have been pushing for such an event here for years, were the co-organizers along with moderators Rick Harris CCIM and Jim Engelmann. Steve Moreira CCIM, 2016 CCIM Institute President, also attended. Initial feedback has been nothing but positive and the committee is formally polling attendees to get specific comments so the symposium can grow next year. The educational event, the core of why CCIM exists, obviously struck a chord with the business community as 18 organizations sponsored the day-long symposium.